It almost seems sarcastic, as we reach for our scarves and gloves, to be dreaming of the white sands and crystal seas of the Caribbean. But, as the winter temperatures reach new lows, it can help to dream of a sun-soaked getaway. But, of course, not any old escape will do. If you are to spend your days behind a desk stoking your wanderlust with ideas of Caribbean holidaying, it should be the best. So, whether you’re after a private beach to get your bronze on, or want to play at being Bond amid the palms where Connery spied, we’ve got you covered. 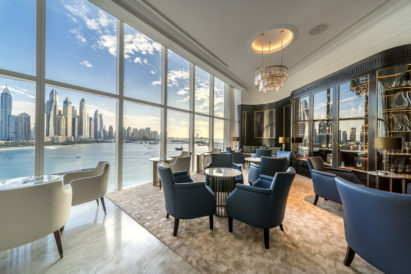 What could be more luxurious than renting out an entire hotel? Located on the awe-inspiring north side of St Barths, Cheval Blanc Isle de France gives you the opportunity to book out all the rooms for an exclusive stay with you and your friends and family. We love this place for many reasons, but its attention to detail is perhaps the most impressive. Everything here seems to be perfectly considered, from the location of the villas to the table service when you have dinner on the beach — because where else would you have dinner in the Caribbean? 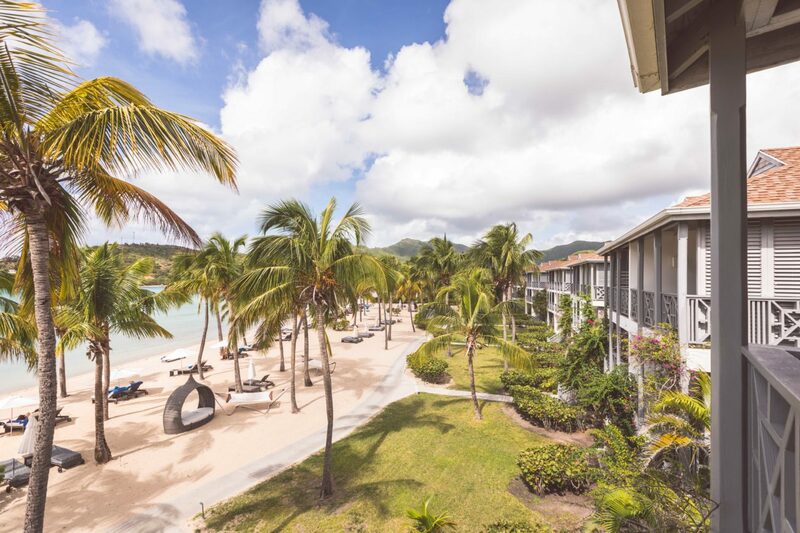 Each one of the 87 suites at Carlisle Bay have been positioned around the southern shore of Antigua to ensure that you get the best ocean view possible. The hotel also has a backdrop of palm trees and luscious forest greenery — perfect if you need a bit of shade after all that Caribbean sun. We would wholeheartedly recommend going for one of the four Carlisle suites when checking in — rooms appointed to the highest standards, whilst still offering you the privacy of your own cabin. However, they can also accommodate up to 6 people — so why not share the experience with friends or family? So you’ve escaped the cold grips of the UK in January, and now you want to make the most of the sun. 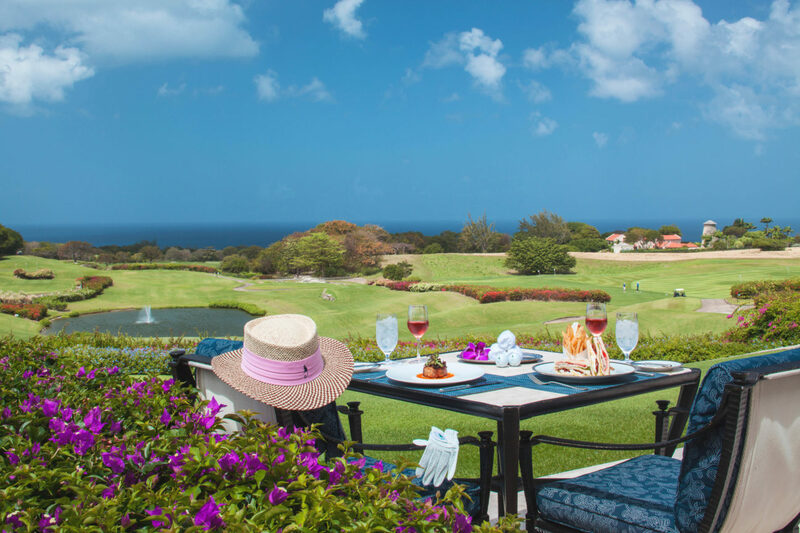 What better way to do that, we ask you, than on the three best golf courses in Barbados? We can’t imagine anything more glorious than enjoying 18 holes under the blissful Caribbean sun. Once you’re done out on the course, you can relax in your stately Villa at Sandy Lane. 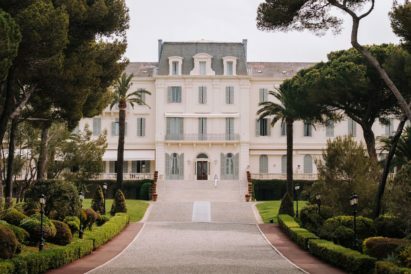 With five bedrooms spread out over 7,300 square feet, a private garden and the use of a luxury vehicle throughout your stay, how could you ask for more? 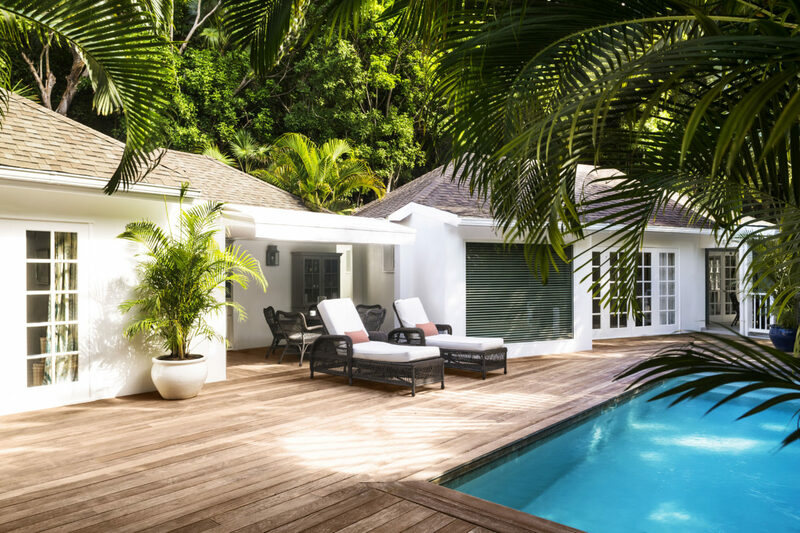 Each villa at this exclusive resort is surrounded by the glorious tropical forest — and you really will feel as if you’ve wandered into your own private paradise every time you wake up. The hotel even has its own private beach, so the exclusivity extends all the way to the waves. There is a real focus on reconnecting with nature at Amanyara, offering the perfect antidote to hectic city life. You can take a break in one of the pavillions that pepper the shoreline, or head out to sea and explore one of the longest natural reefs in the world. 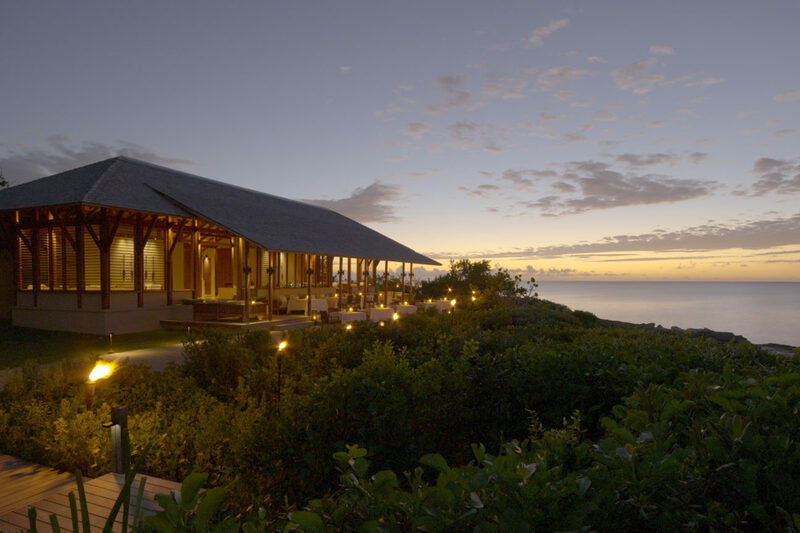 Either way, once you return to your villa, you’ll feel relaxed, rejuvenated and close to nature. 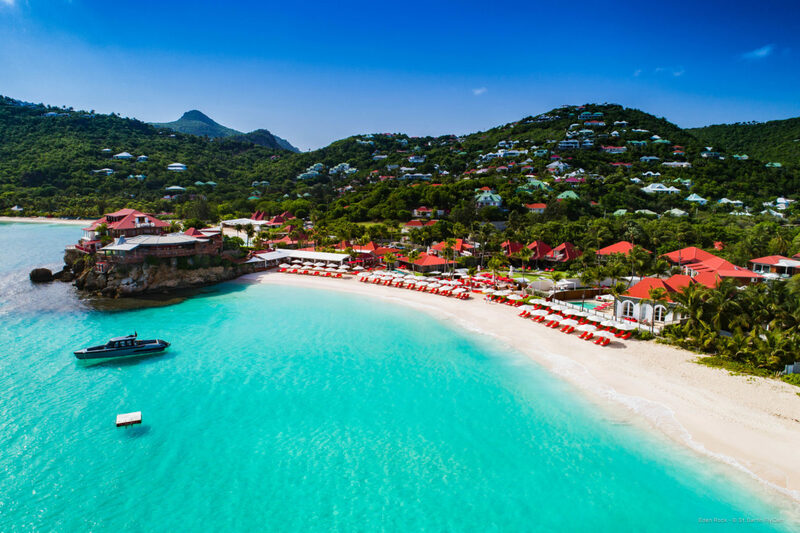 The go-to for celebs, high-flyers and the holidaying elite, Eden Rock St Barths has a long history of playing host to the great, the good and the notorious. Perched atop a rocky promontory near the village of St Jean, it is ideally-located for shopping in the high-end boutiques and, thanks to its dramatic scenery, perfect for that latest Instagram post. And, while Eden Rock was hit hard by Hurricane Irma back in 2017, they are currently in the middle of a huge renovation and are set to open in November this year. Improving on the already incredible facilities with even more modern comforts, we can’t wait to see how they’ve improved on the previous beauty. Specialists in luxury stays since 1962, the Ocean Club is able to cater for all of your wants and needs. 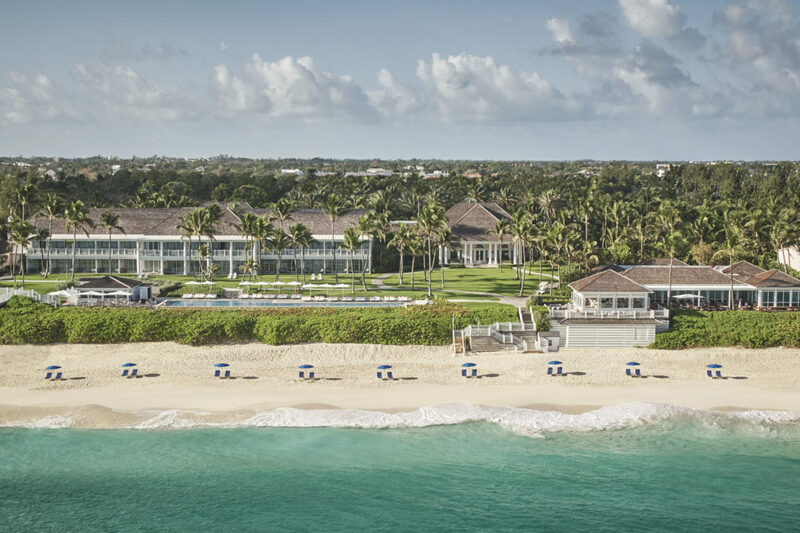 Whether you fancy a stroll along eight kilometres of white sand beaches, want to snorkel the Great Bahamas Bank, or swing to your heart’s delight on the hotel golf course, this is the definition of a getaway. In fact, it’s so impressive that it featured in Daniel Craig’s first appearance as James Bond, Casino Royale. And, while we’re fairly certain that it’s free from international espionage on most days, you should still throw in your tight blue trunks to make the best of the Caribbean.